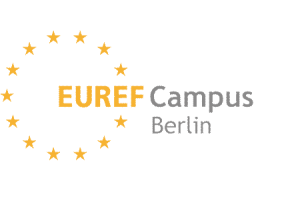 The EUREF-Campus in Berlin-Schöneberg is a place for the future. Today, more than 3,500 people already work, research and learn here for more than 150 companies, institutions and start-ups in the fields of energy, mobility and sustainability – cooperative, inclusive and collective. 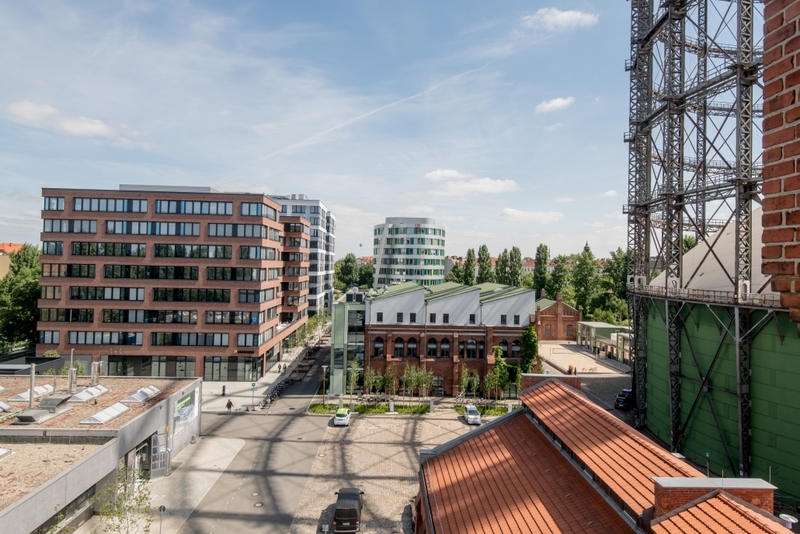 Since the start of the project in 2008, the urban quarter of roughly 5.5 Hectares, which has already been fulfilling the climate targets of the Federal Government for 2050 since 2014, has evolved into a Europe-wide unique real laboratory for the energy revolution. 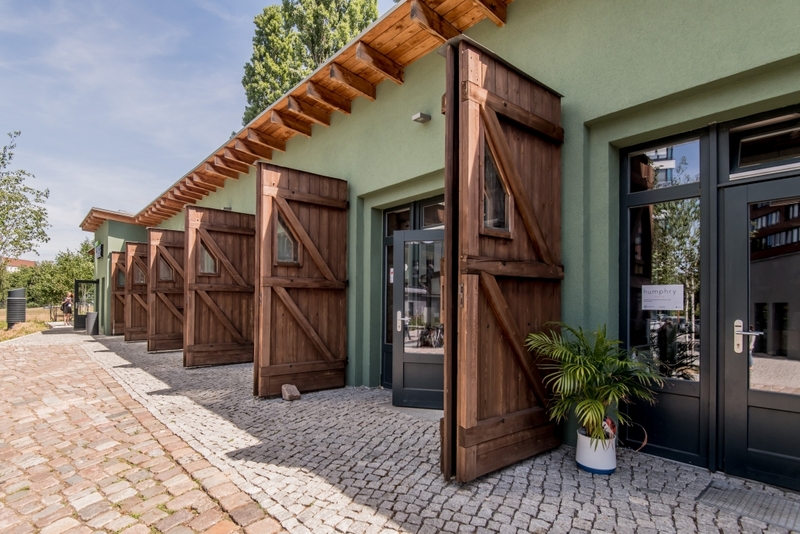 The EUREF-Campus is not only the most creative energy revolution studio in Germany, but also a place where quality of living, fine construction design and ecology build one unit – and which provides energy and motivation for the development of future projects. Reinhard Müller had a marvellous idea of a campus for innovative energy technologies and the education of young people. I followed this development with great enthusiasm. After ten years of development work and overcoming of resistance, the EUREF vision has been implemented and is appreciated nation-wide and internationally. Congratulations! Ten years of EUREF Energy Campus – ten years proof that scientific creativity, enterprising flair for new technologies and markets as well as social responsibility and political design liability must be brought together. The activities on the EUREF-Campus have made the vision of a new energy world as a concrete reality believable. Congratulations on this success! The Future Mobility Summit has gained an energy boost from the EUREF-Campus and excellent marks/grades from the participants. We would be delighted to come back. The EUREF-Campus shows impressively that innovative technological energy solutions are possible in a complex energy industry. This requires an idea, creative and implementary will and competence. 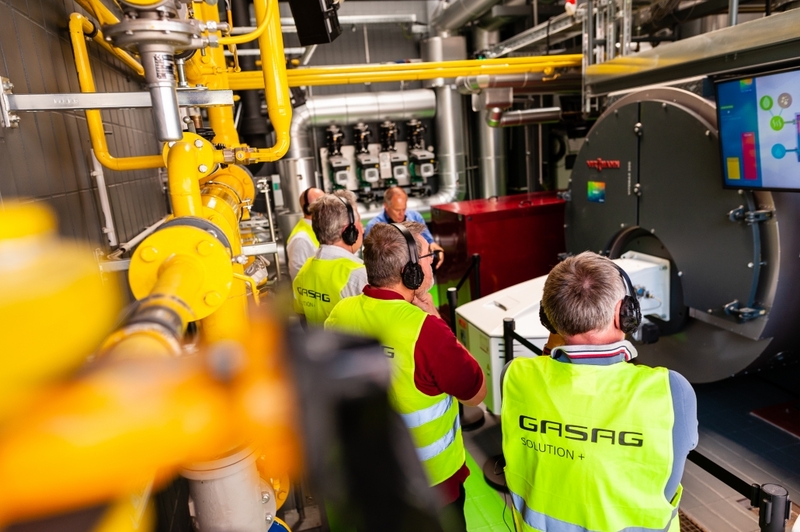 We, as GASAG group, support the path towards decarbonisation and are proud to be a crucial partner. 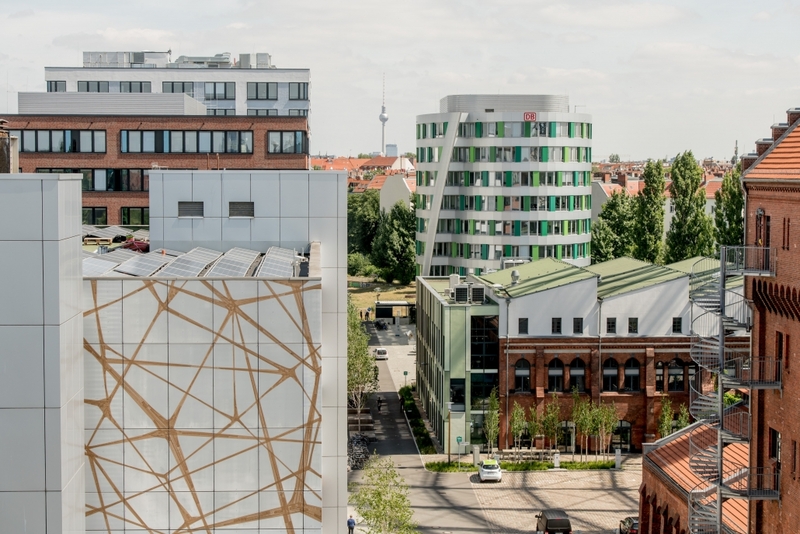 Berlin is Europe’s start-up capital, the EUREF-Campus is its heart. Here, everyone’s innovative spirit is nurtured in an environment of agile companies, creative start-ups and established research institutions. Keep it up! 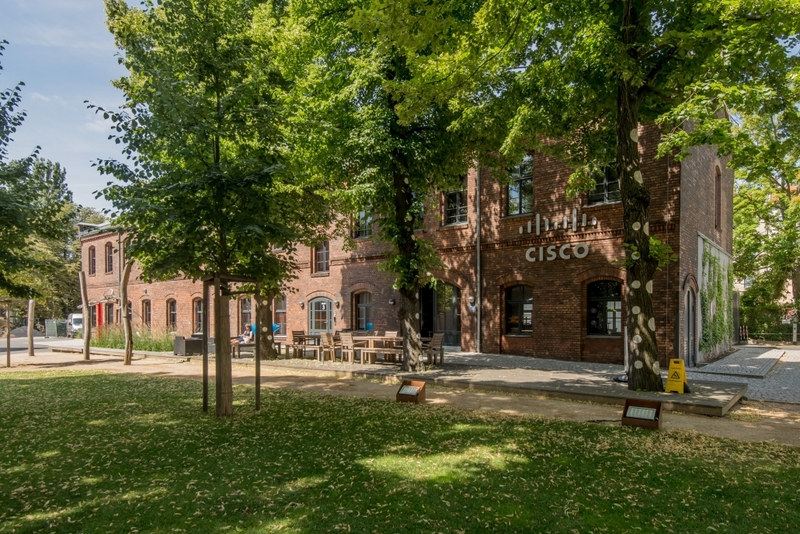 Here, we highlight the research and science location Berlin. To us, as researchers and scientists, the campus character of the EUREF is important: we appreciate the innovative networks and the interdisciplinary integration of science, research and practice. Subscribe to the EUREF-Newsletter! 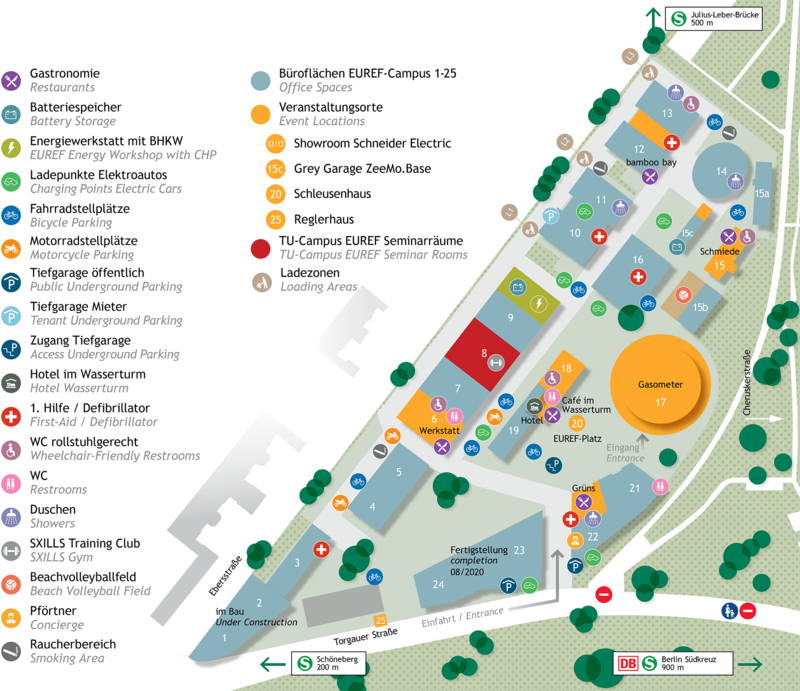 Information about events on campus, innovations and companies.